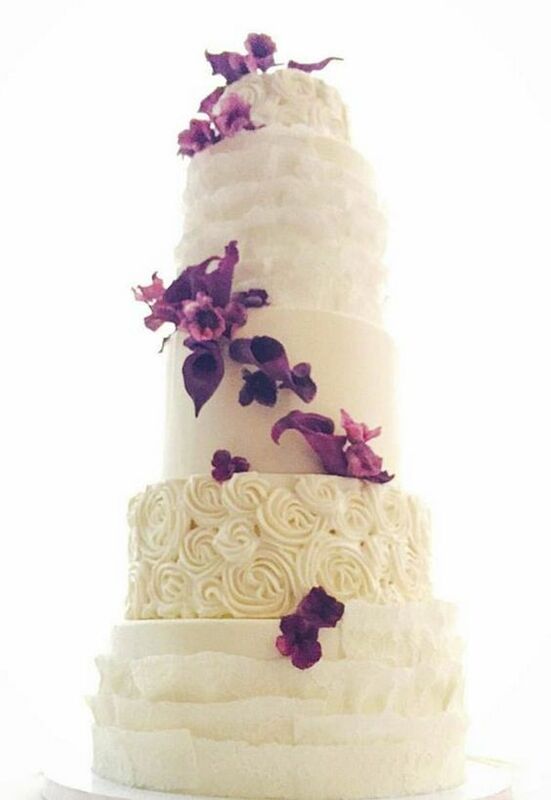 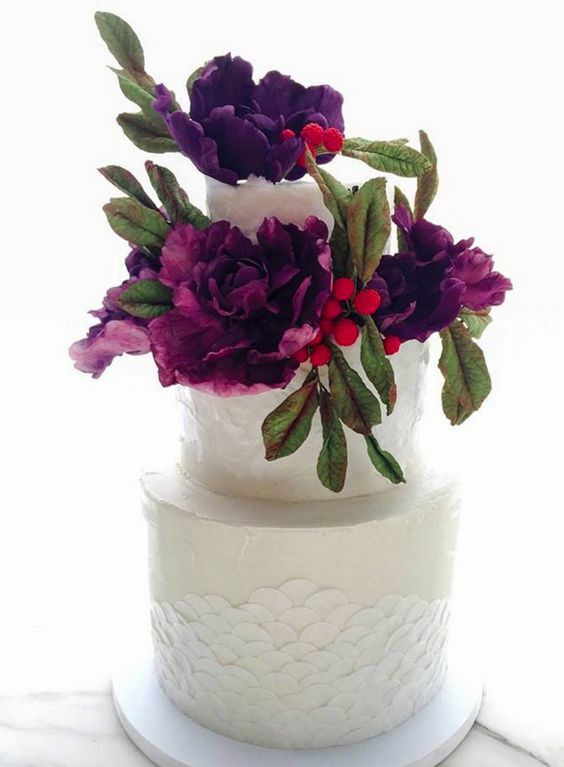 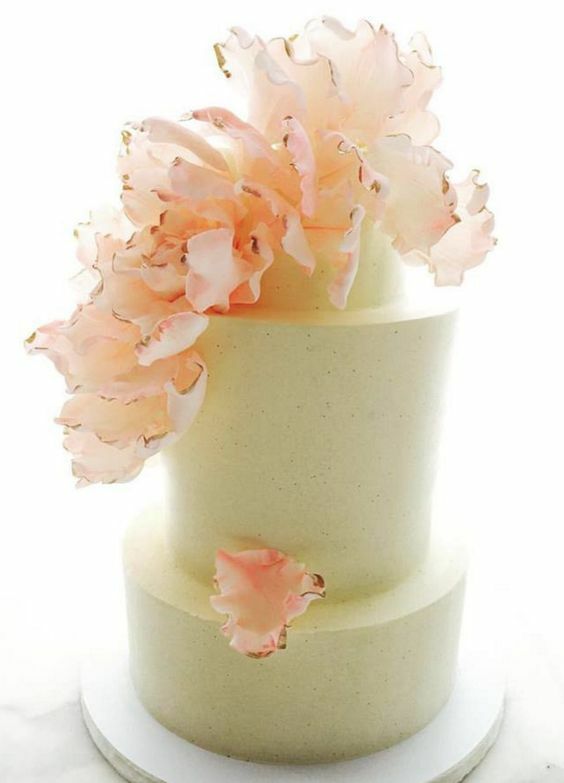 What a treat we have for you today with these wedding cakes from Lael Cakes! 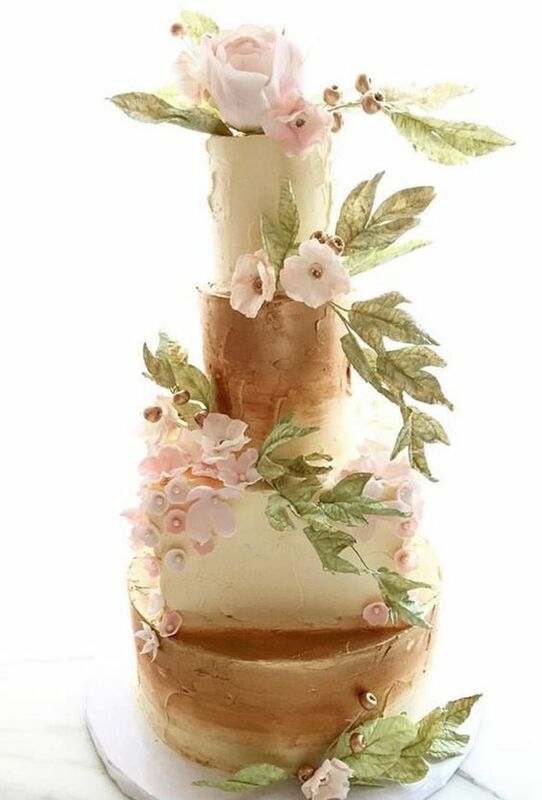 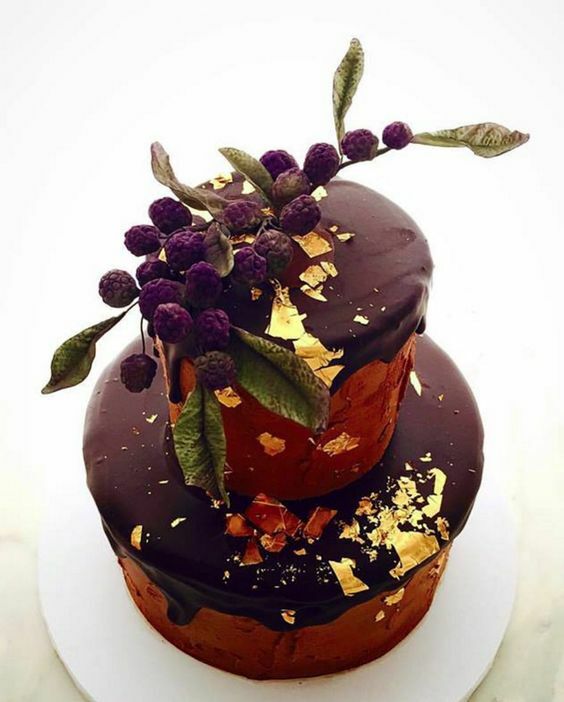 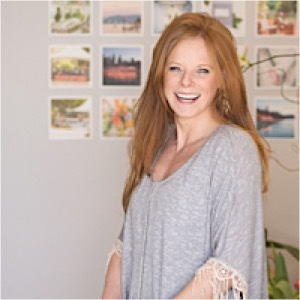 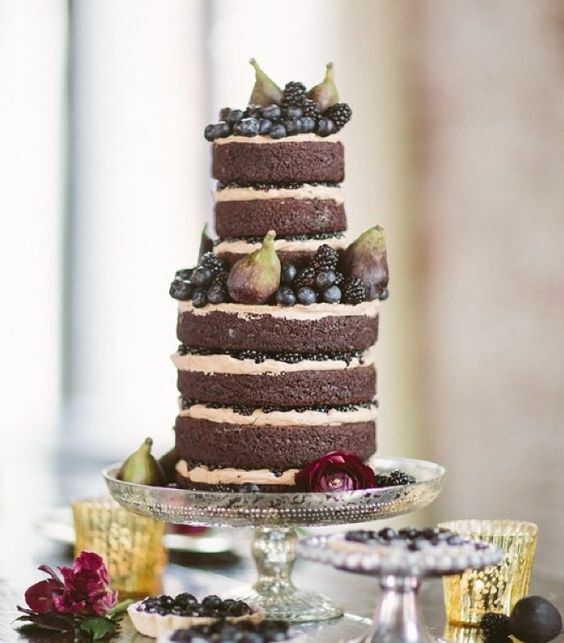 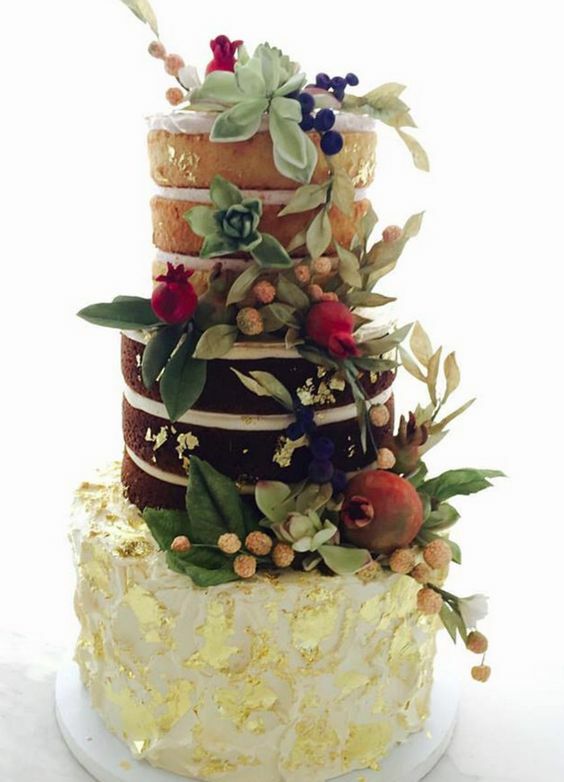 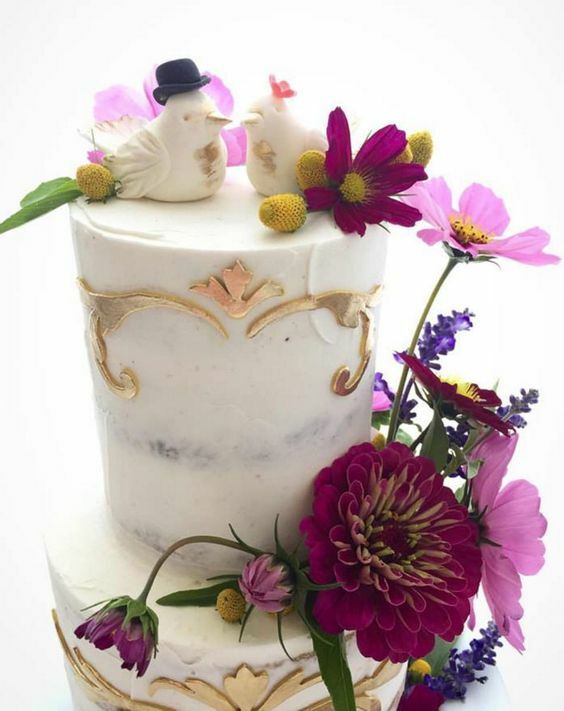 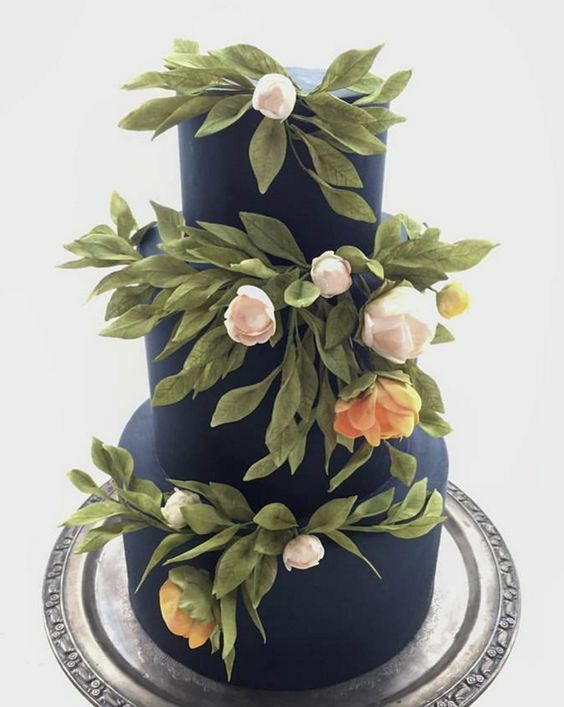 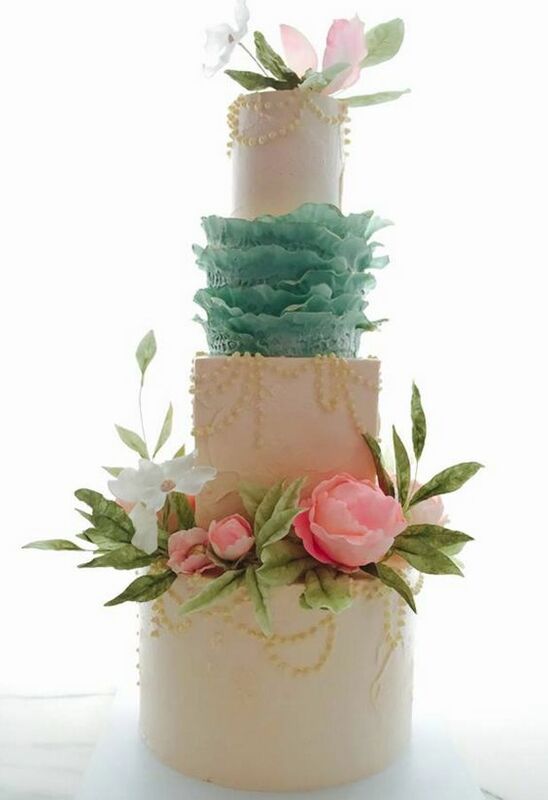 This Brooklyn-based cake maker has mastered absolutely breathtakingly gourmet cakes with adorable rustic style. 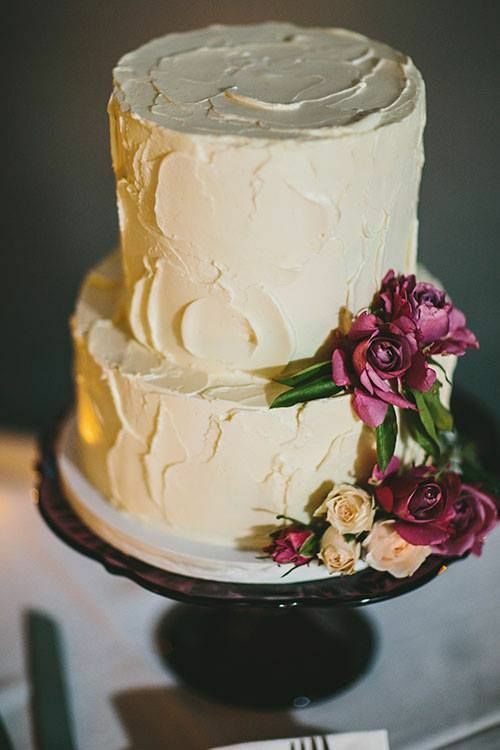 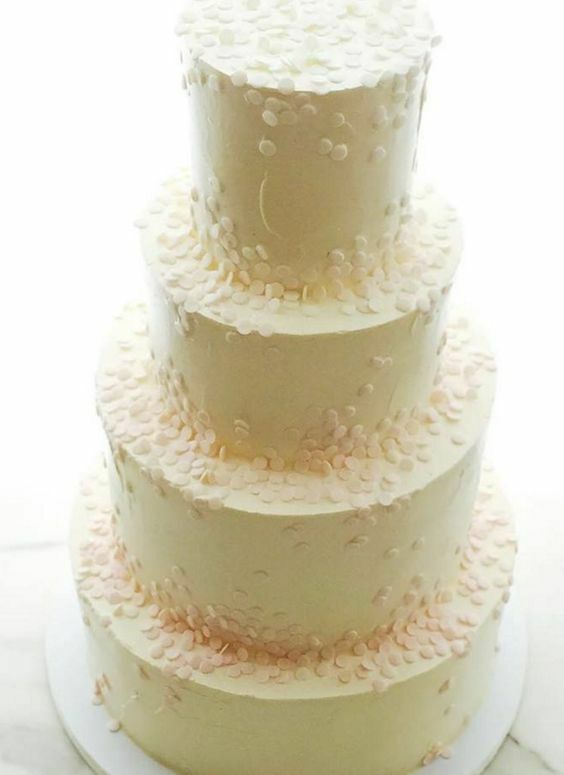 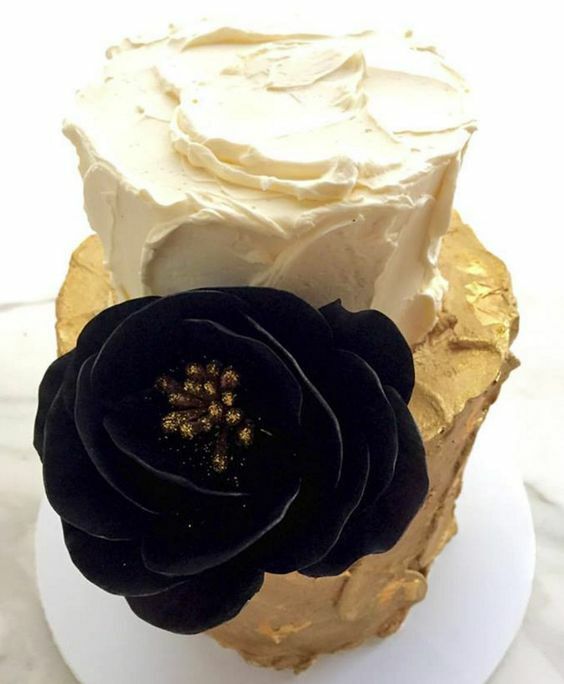 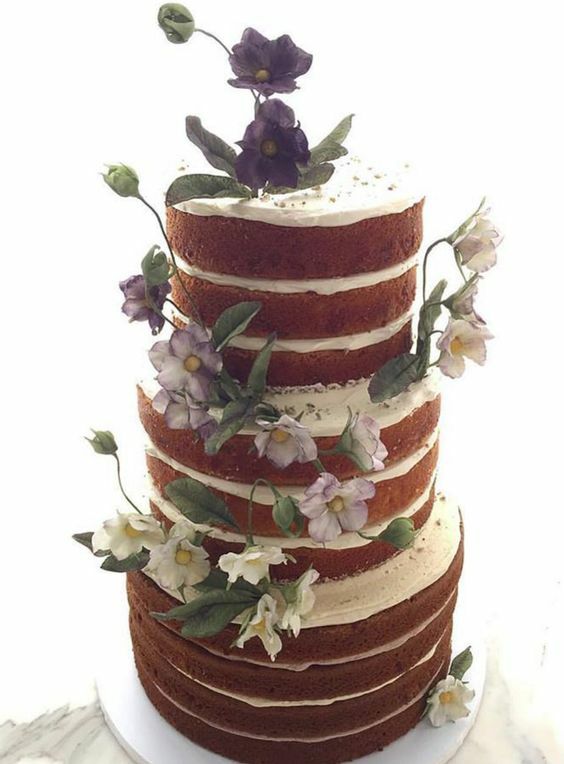 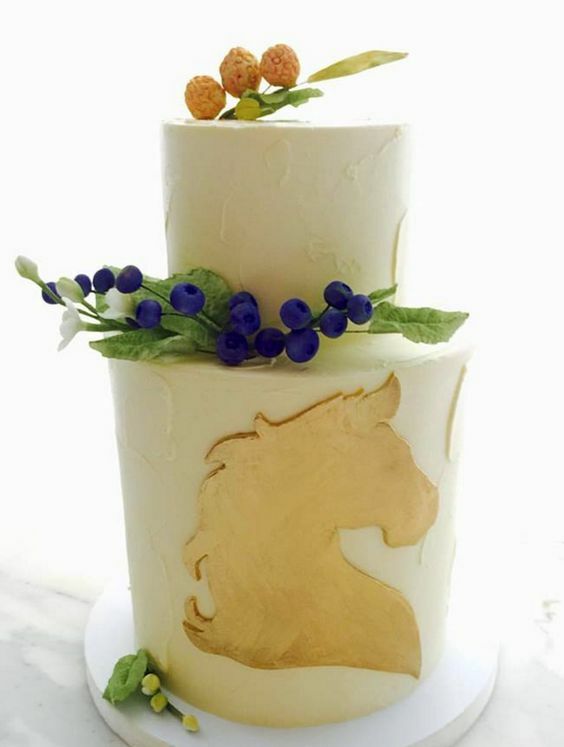 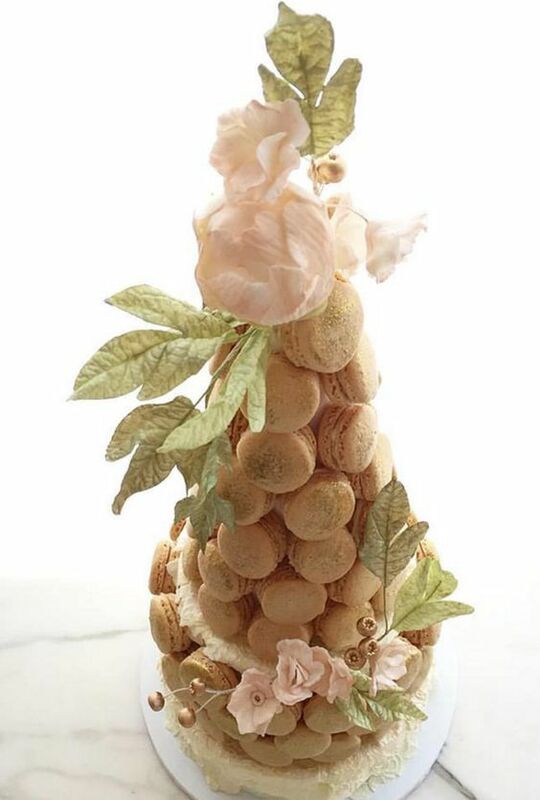 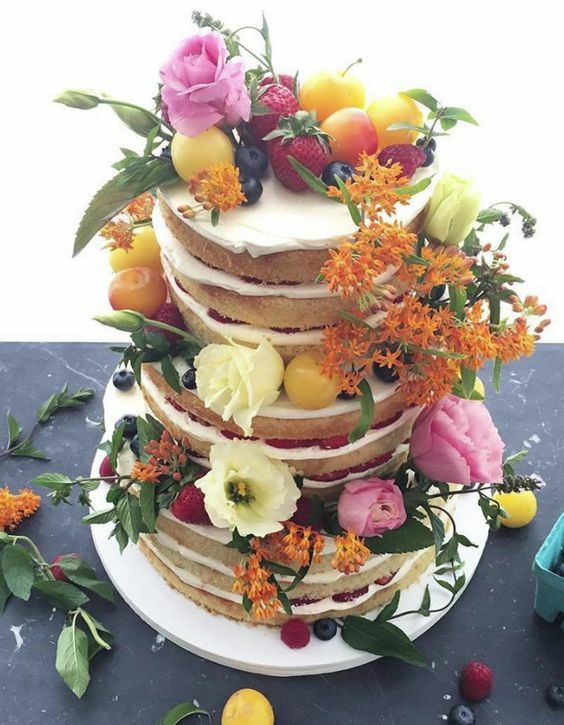 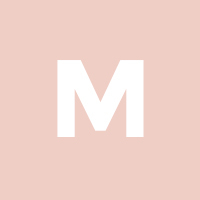 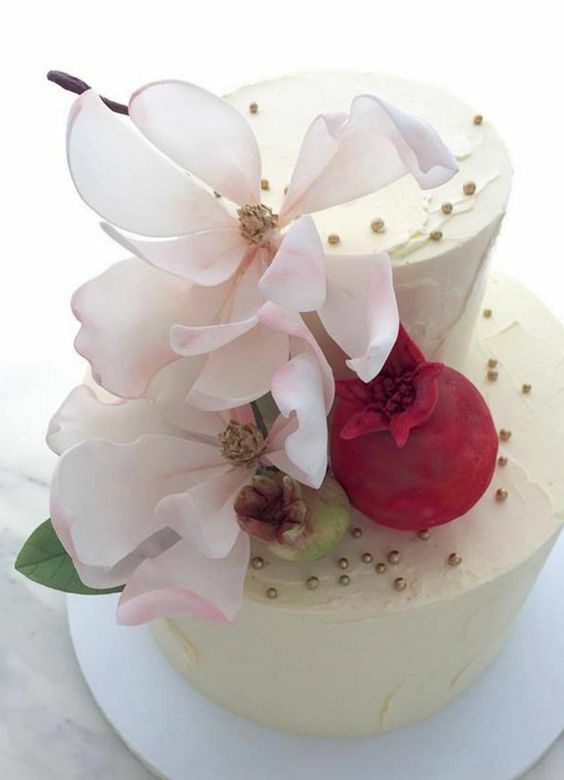 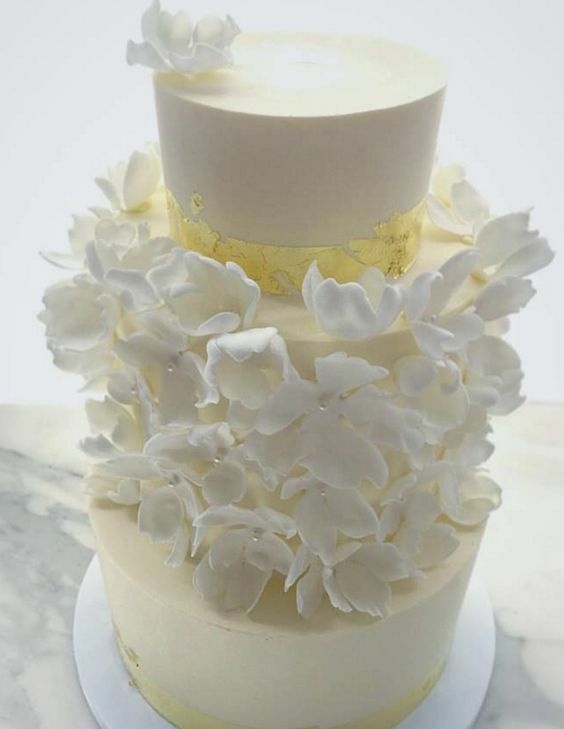 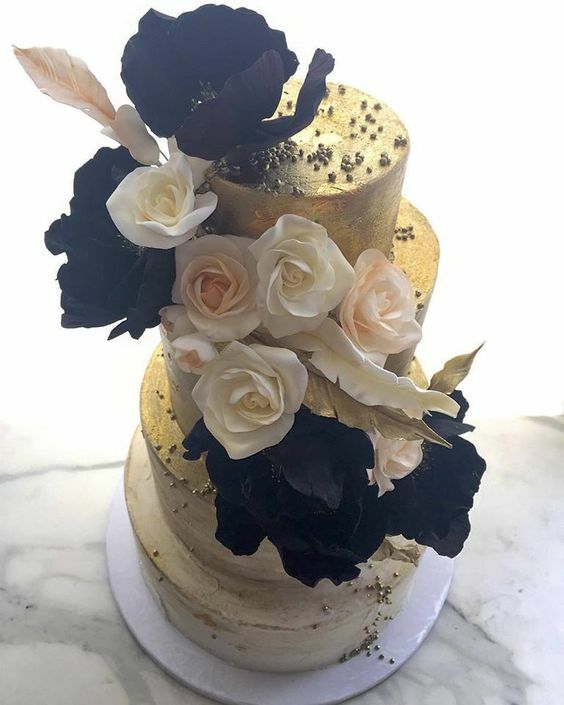 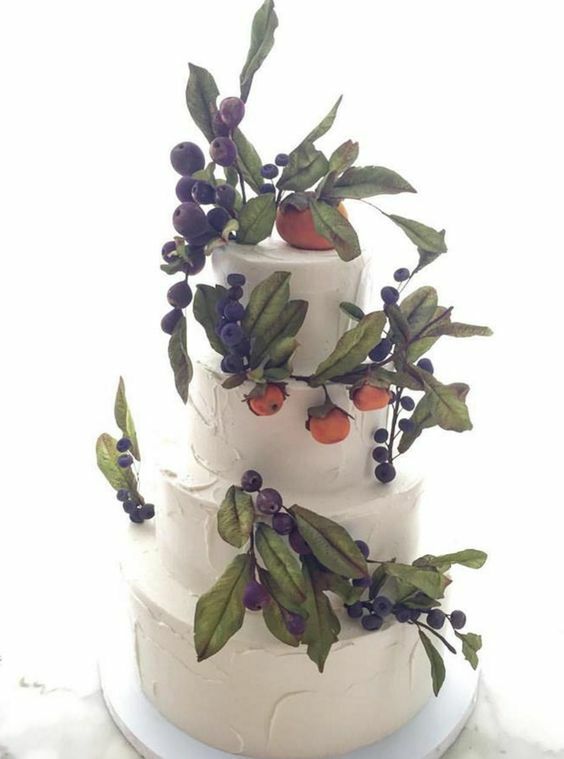 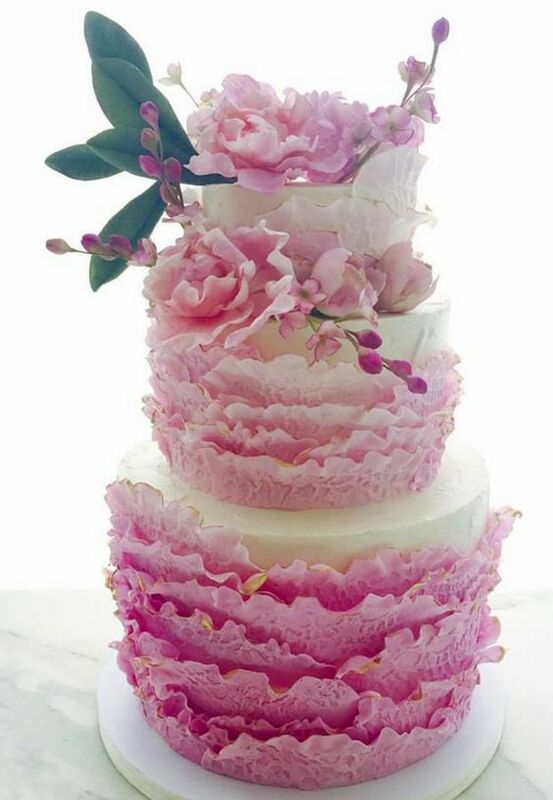 Specializing in dairy-free and gluten-free cakes, Lael Cakes focuses on elegant design and high-end details for perfect wedding cakes! 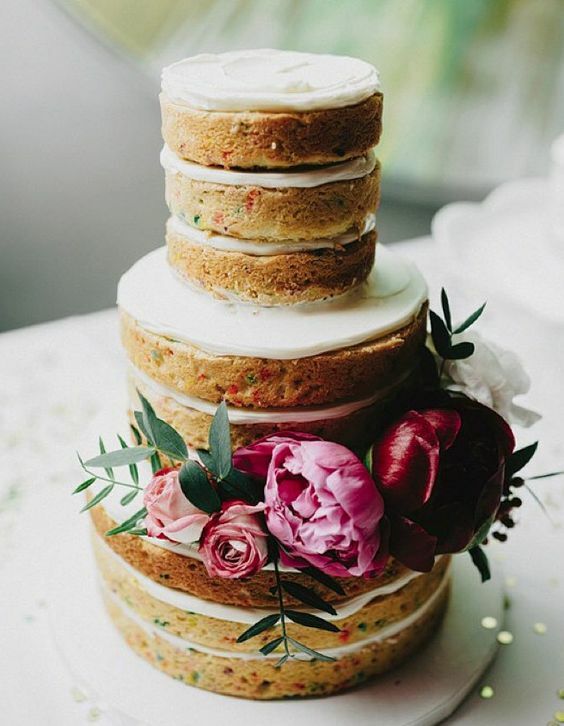 The standout details of these flawless wedding cakes were definitely the vibrant cake flowers and sophisticated but unique structure. 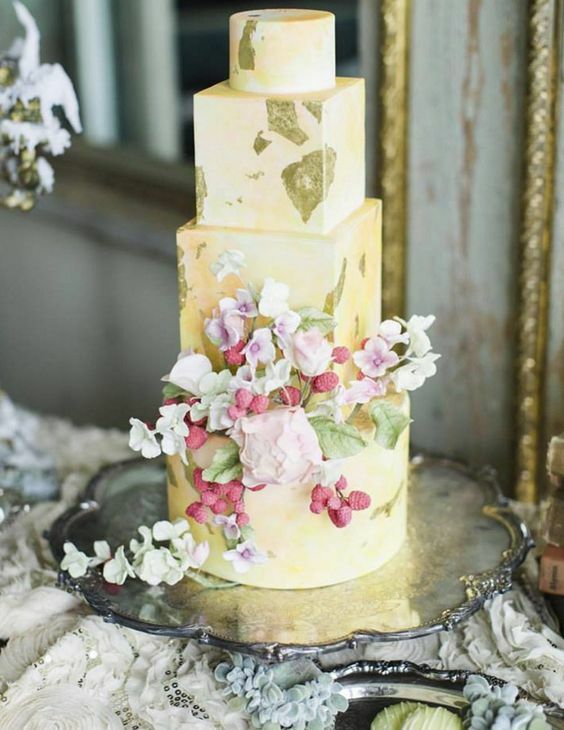 Whether it’s an outdoor rustic wedding or a ballroom reception, these designs could easily fit any style of wedding. 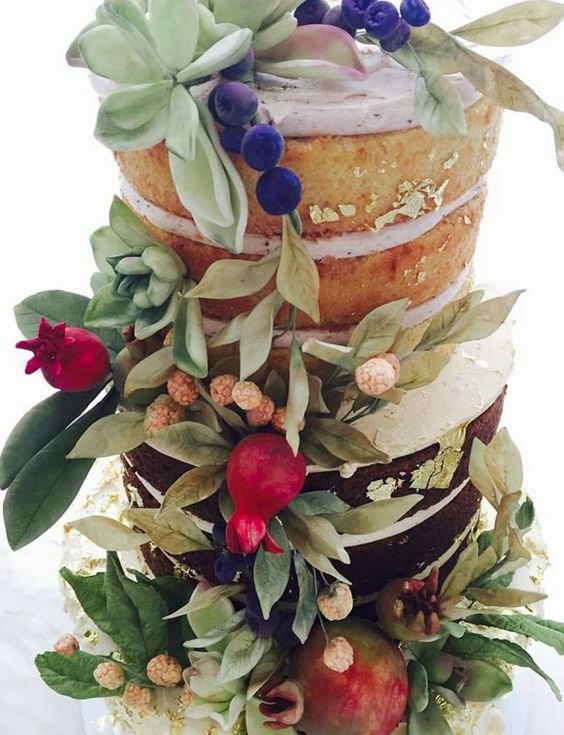 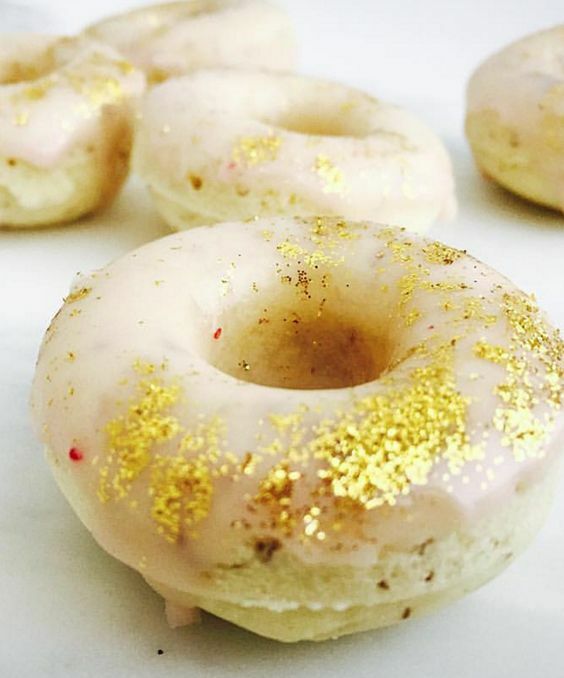 These picture-perfect cakes are seriously too eye-pleasing to eat!